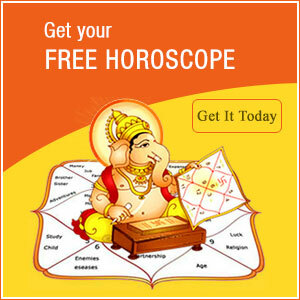 One of the most useful model of prediction & astrological 29calculations the “2 Year Prediction Pack” is a 120-122 page report of native’s destiny along with all essential remedies. It contains 2-year Transit prediction, 2 year Dashaphal analysis alongwith 1 years’ monthly prediction. It contains approximately 20 to 25 benefic Yogas of Kundli with Numerology Predictions. This report is really very useful for getting a greater idea about native’s future. 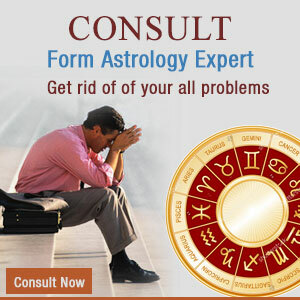 In nutshell we can say that 2 Year Prediction Pack contains extensive astrological calculations and predictions which are essential requirements to get an idea about native’s past, present and future.